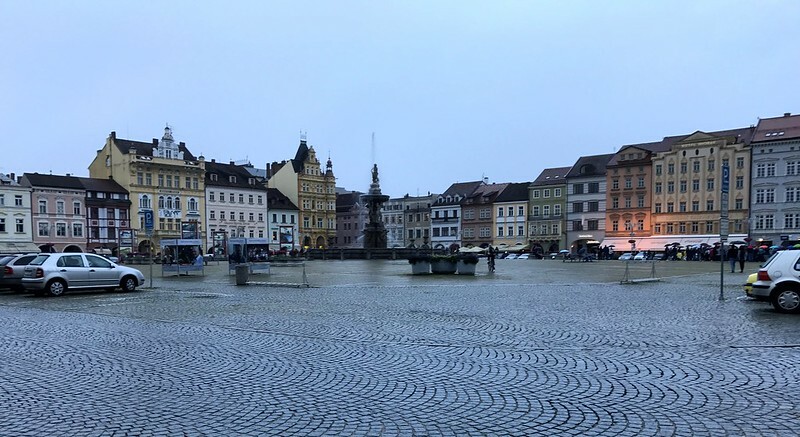 The Czech Republic is one of the fastest rising tourist destinations in Europe, but there is so much more to do in this beautiful country than just visiting Prague. 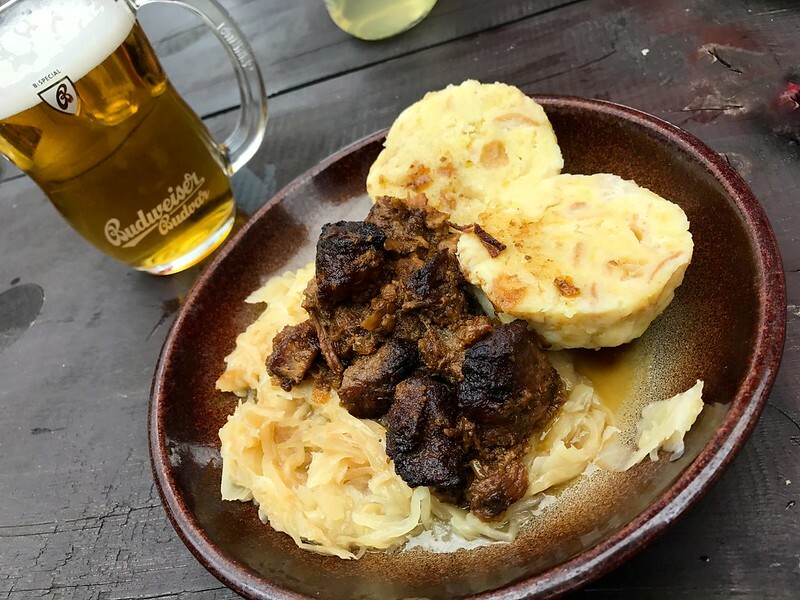 Escape from the capital and explore the unique countryside of South Bohemia of Czech Republic, and enjoy the national treasure that is Budweiser Budvar beer at various rustic bars and their own brewery. 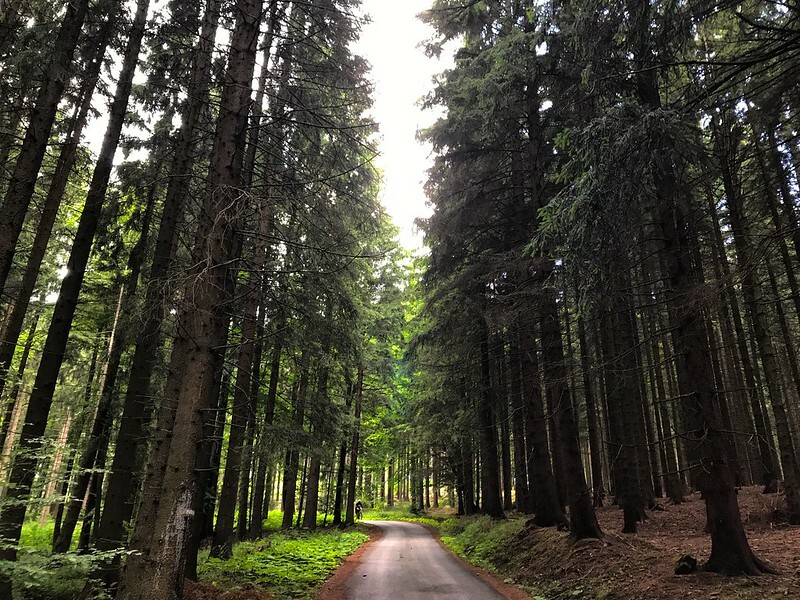 Setting off through huge forestland, here you will find plenty of nature, old school medieval towns and plenty of historical breweries. 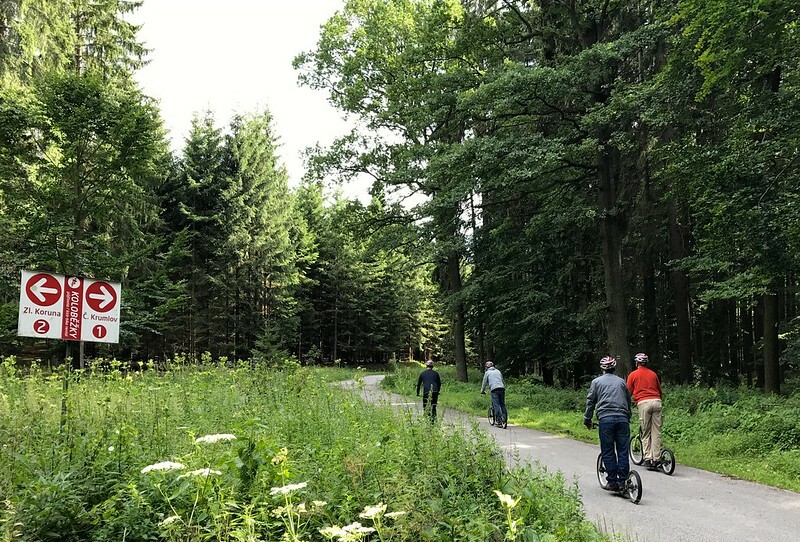 If you like alternating your drinking sessions with a bit of outdoor activity there’s loads of adventure experiences waiting for you including bicycling, hiking and white water rafting. 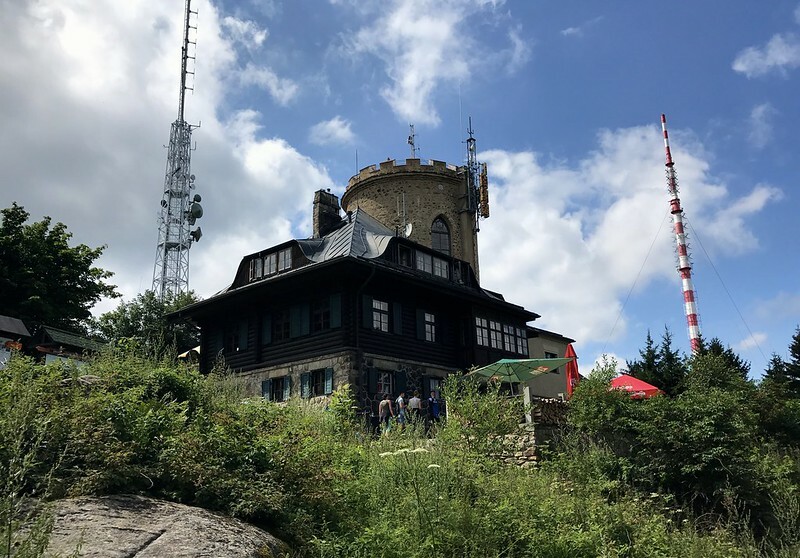 Take the old school style cable car to the top of Klet mountain – it’s perfectly safe don’t worry, and when you see the view you’ll be glad you took this recommendation. 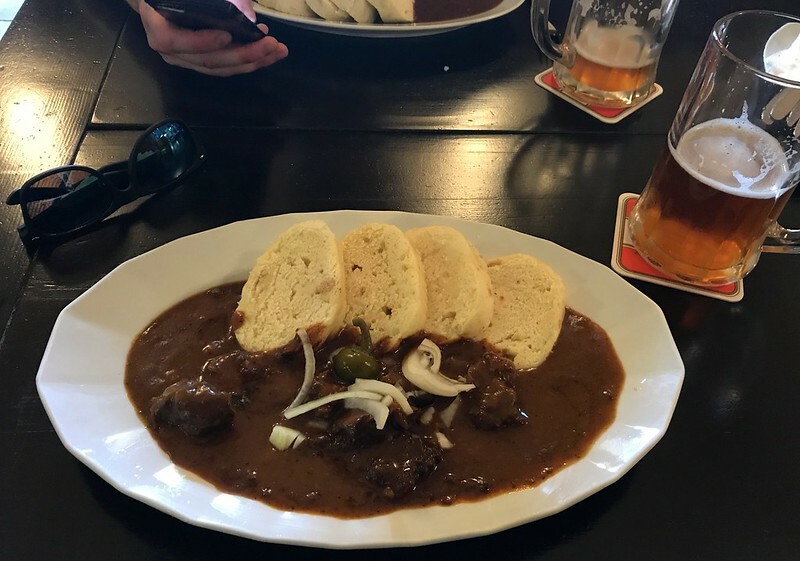 The quaint little restaurant at the top serves up all the best local dishes such as goulash and garlic soup, obviously best enjoyed with a lovely refreshing pint of Budvar on tap. After your refreshing meal head straight up to the view tower at top. 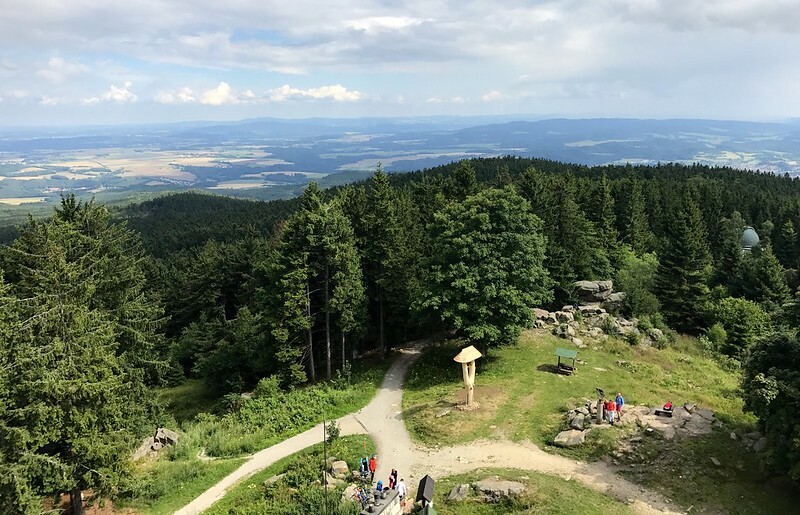 Take a deep breath and enjoy the stunning countryside view for miles around! 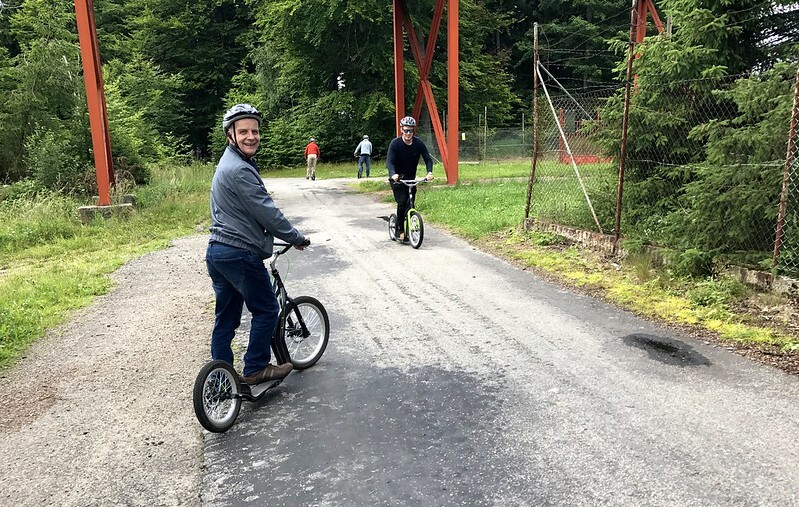 After you’ve had enough of the panorama you’ll be pleased to find there’s no need to hike down, you can in fact hire scooters all the way down to Cesky Krumlov and take the special scooter trail. 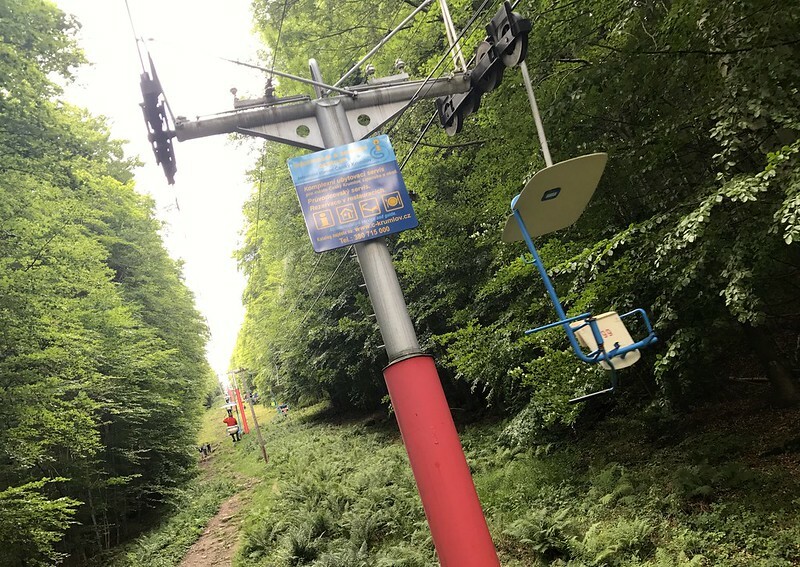 This is really good fun for all ages, but be careful not to pick up too much speed and instead take your time travelling down the mountains. 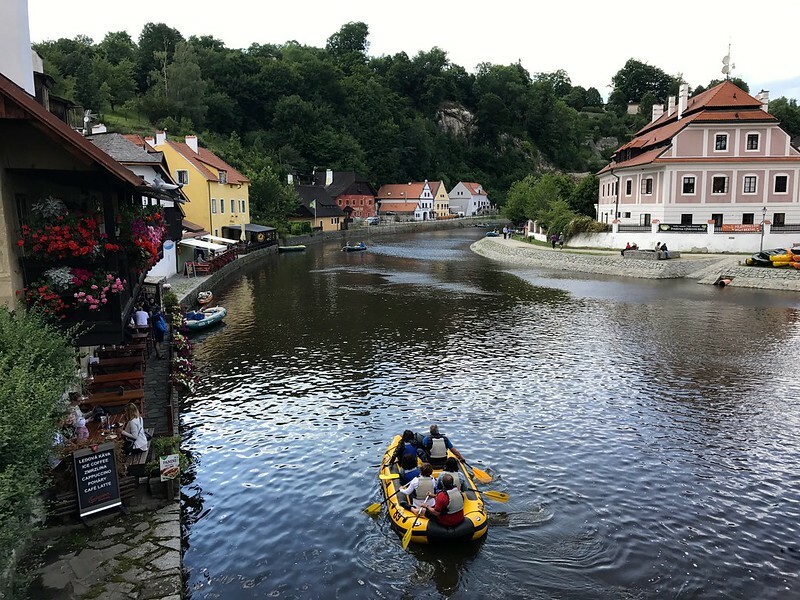 Stopping by Cesky Krumlov is a must-do. 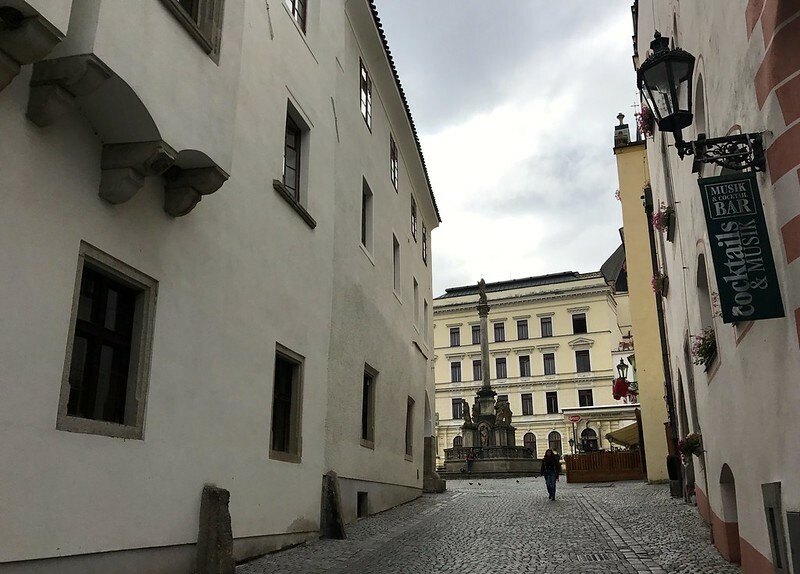 This UNESCO world heritage site is like a little miniature Prague with all the old taverns and cobbled streets. 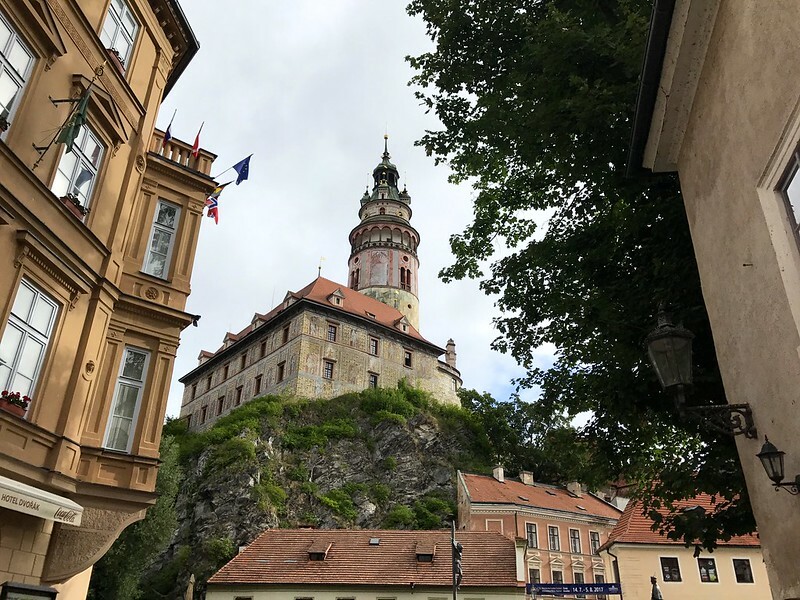 The history of this place is beyond fascinating, and most importantly you need to make sure you pay a visit to the incredibly impressive Cesky Krumlov castle. It’s so magical to walk around at night, and almost feel like you’re going back in time. 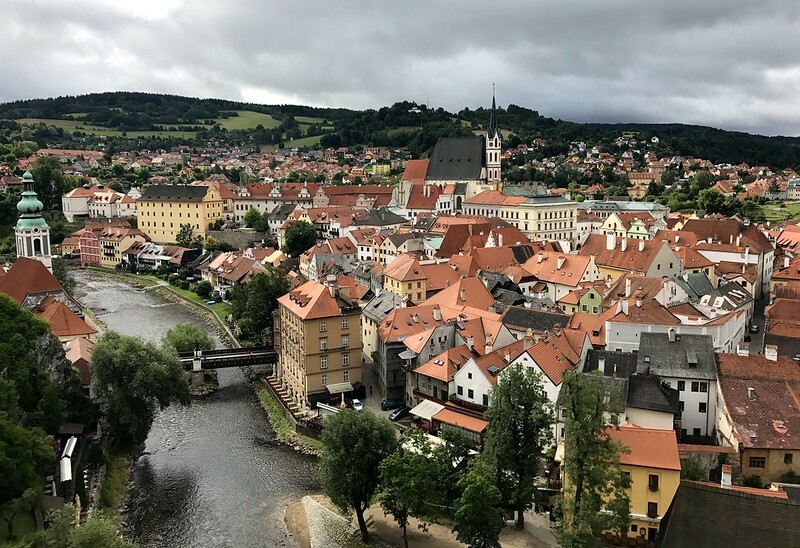 In terms of experiencing real Czech culture, Cesky Krumlov is way better than Prague and offers a lot of unique experiences to visitors. Don’t miss it! 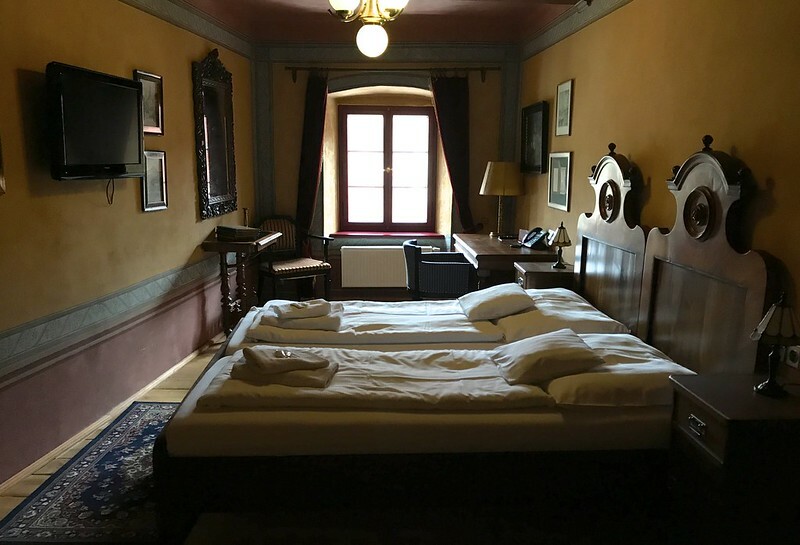 If you’re looking for somewhere to stay the night you would be right to book a room at Hotel Zlaty Andel. 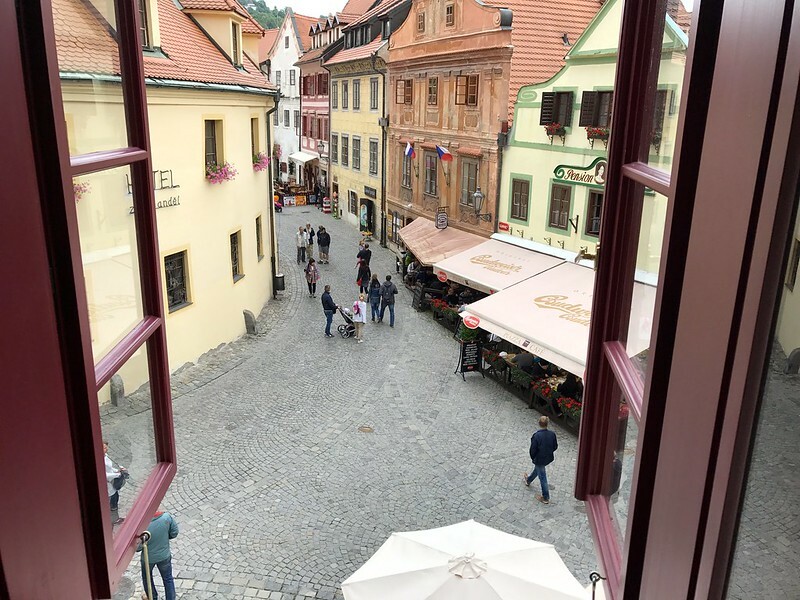 The guesthouse feels a perfect fit for this gorgeous medieval town, and has an antique atmosphere in a suitably cool, historical way. 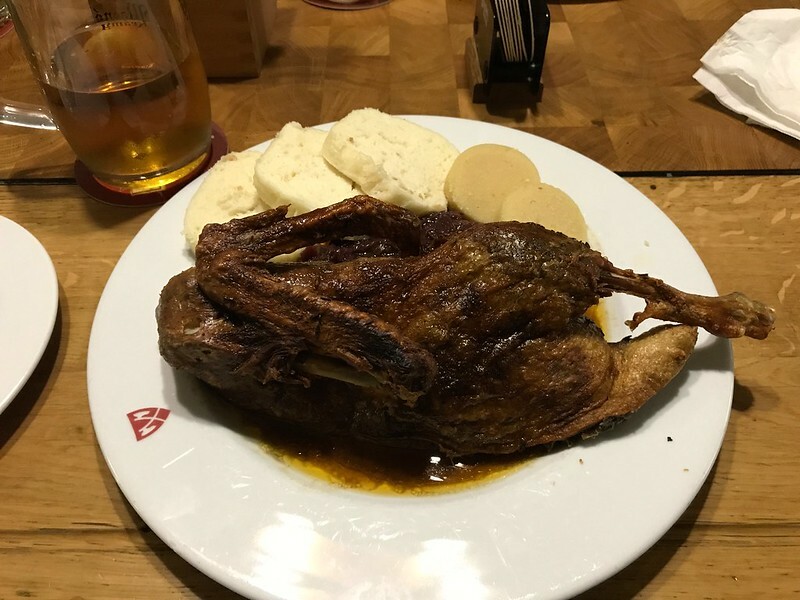 Get your dinner at Satlava – a medieval banquet hole in the wall experience! 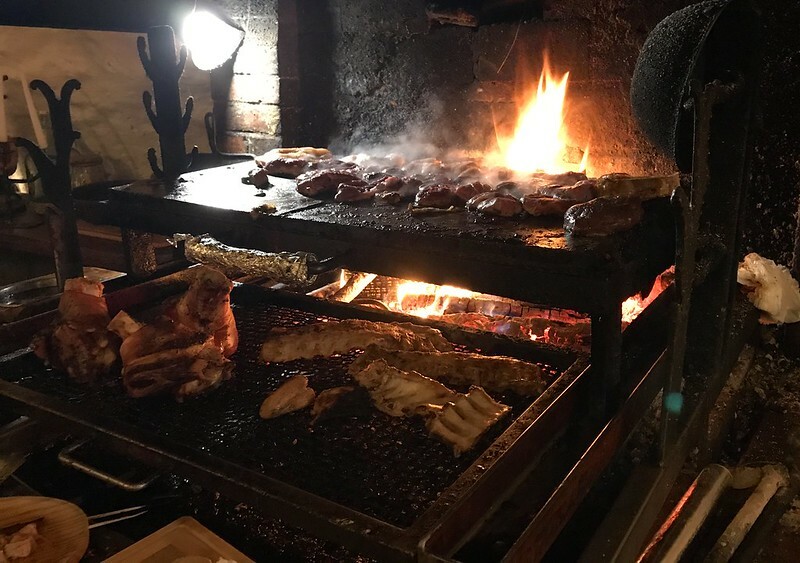 All the food is cooked on the fire in front of you, like a scene from an old tavern movie. 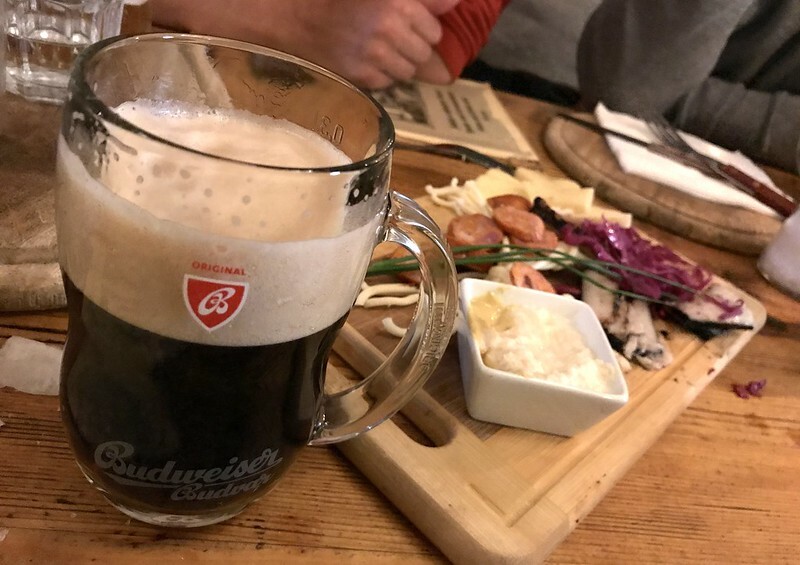 Enjoy the rustic atmosphere and charm, both of which go great with a dark Budvar beer. 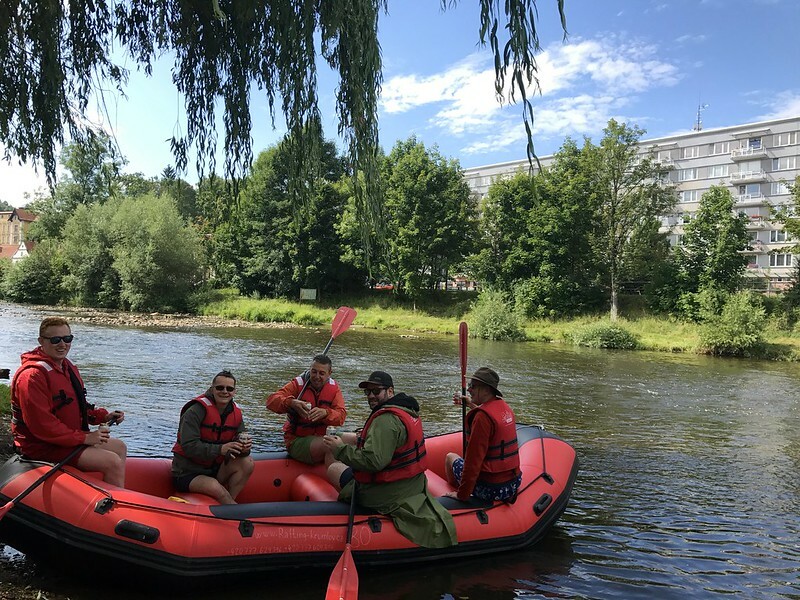 When you’re read for a bit more action, go rafting along Vyssi Brod. Up the ante of your trip with an adventure you’ll always remember. 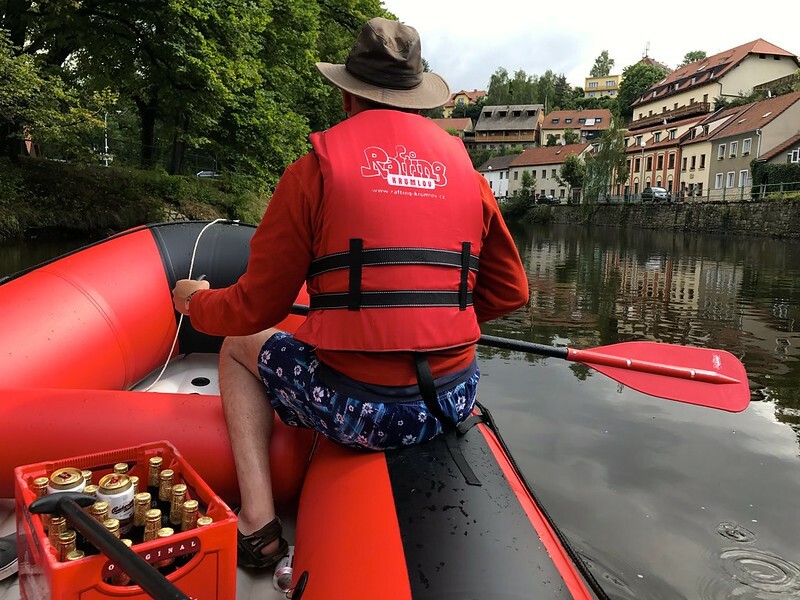 Grab a raft with some friends and take a crate of Budvar along for the ride, then hit the river way. You’ll find trails leading for days along the river, and find out why it’s such a popular attraction for locals. 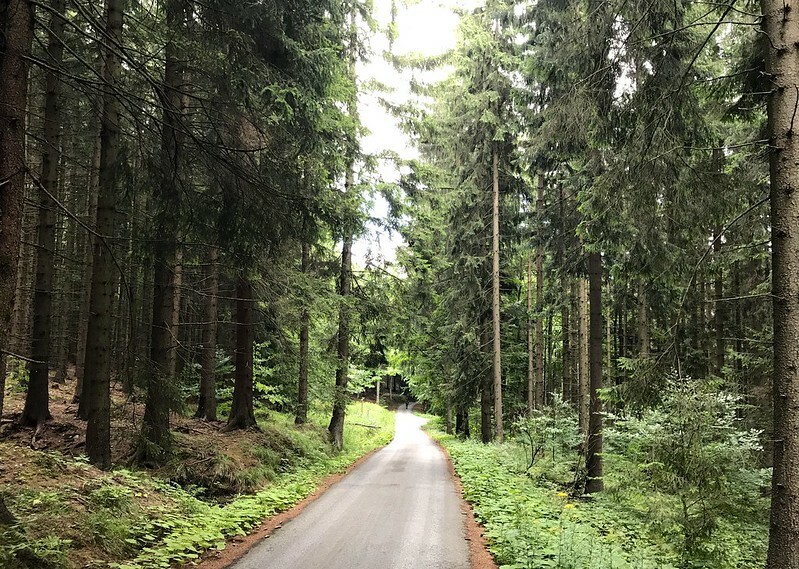 This is a really great way to explore the region of South Bohemia and its stunning natural beauty. 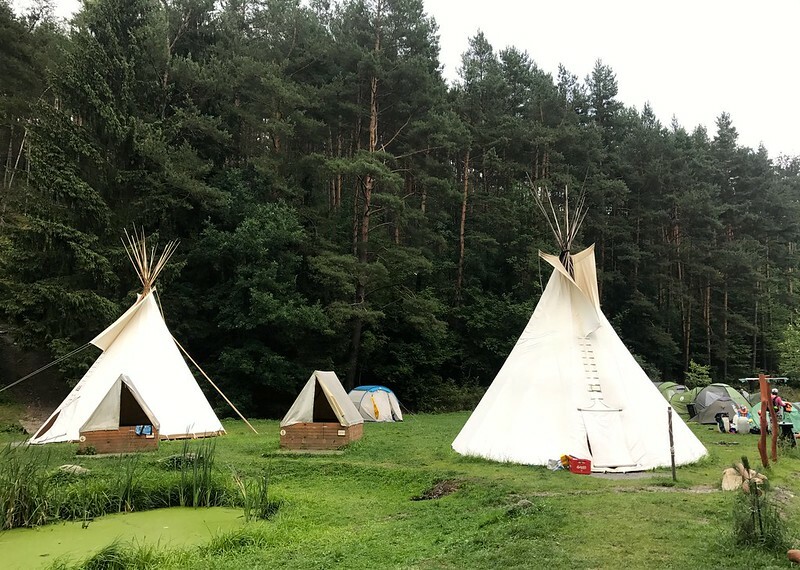 Park up your raft, and stay overnight with a fire and teepee at camp Branna. 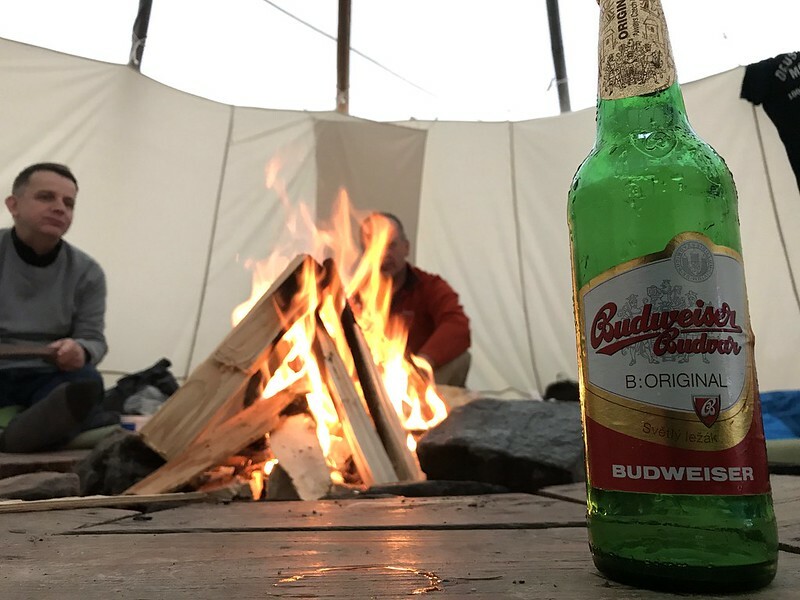 You’ll find your own pitched teepee with a fire pit to keep you warm all set up and ready to go, and you can relax under the stars enjoying a beer around the fire after your rafting adventure. 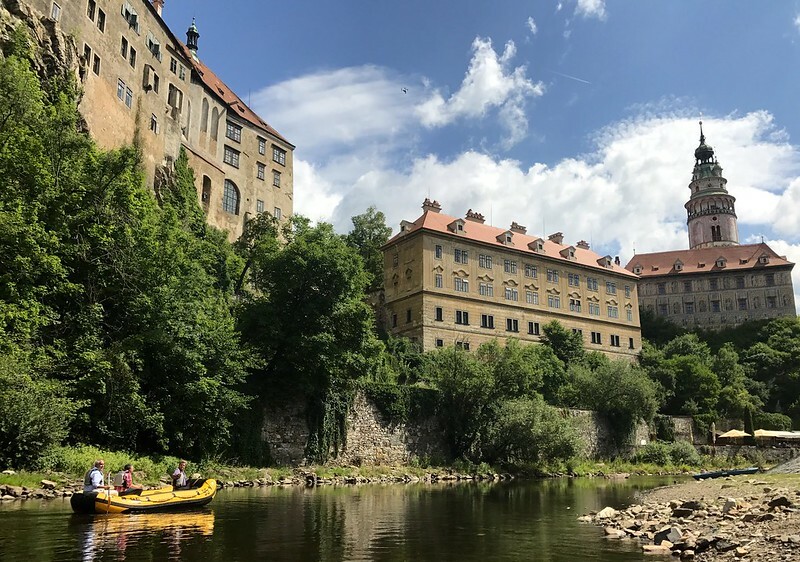 On your way back raft through Cesky Krumlov a different way this time, and see the city in all its glory from the water. The town, the city and the castle all look incredibly majestic from this angle. Say good bye to this historical city from your raft on the water. 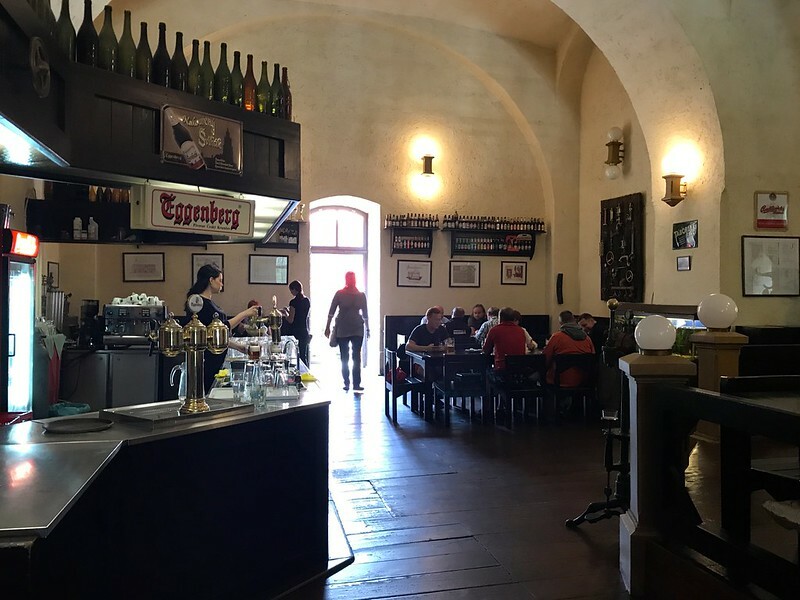 Eat a tasty lunch at Eggenberg brewery – a traditional establishment with a very wide selection of local food and fantastic beer that’s been brewed here for centuries. 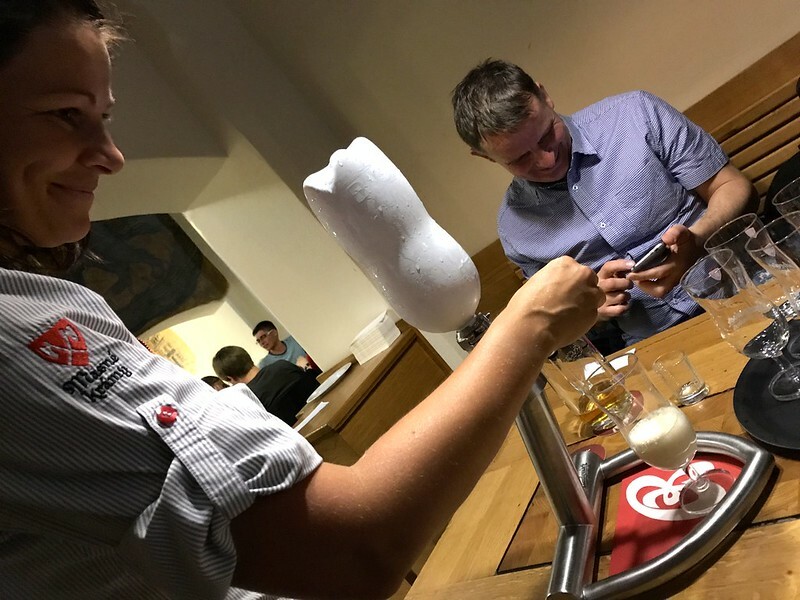 After your trip to Eggenburg your appetite for breweries will just be getting started! 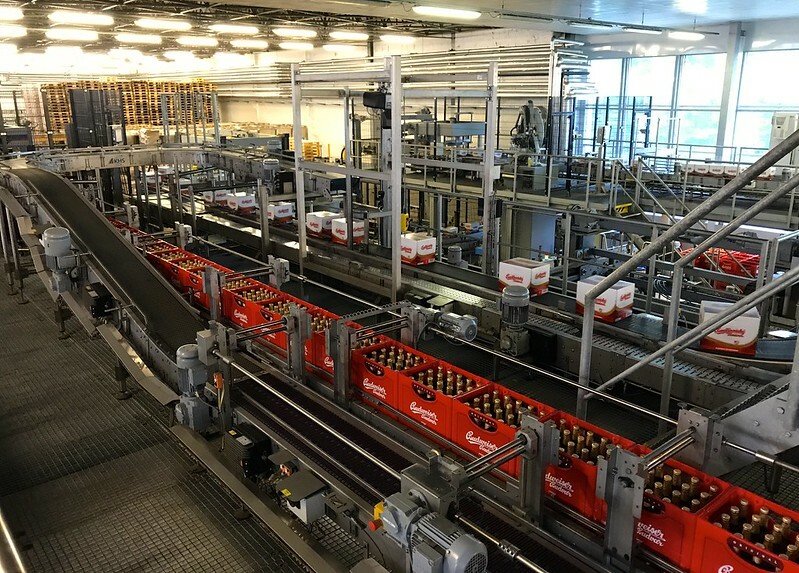 Ceske Budejovice – the home of the Budweiser Budvar Beer brewery. 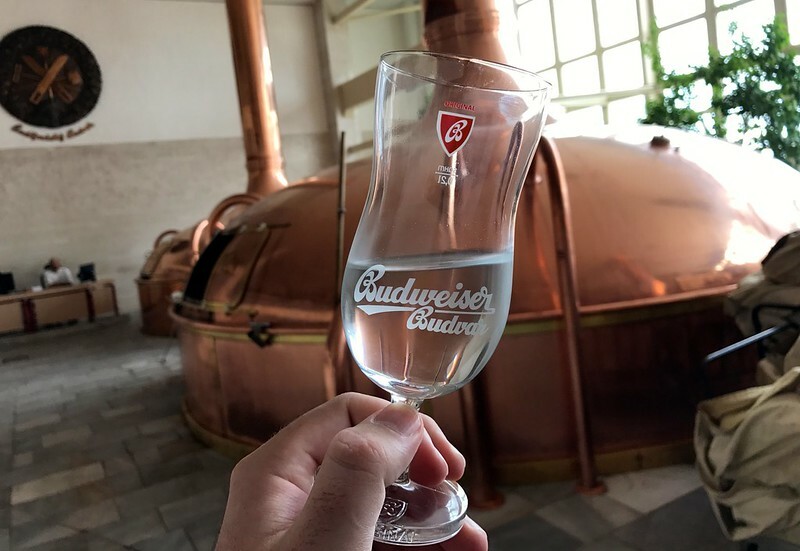 Luckily you’re about to experience Ceske Budejovice – the home of the Budweiser Budvar Beer brewery. 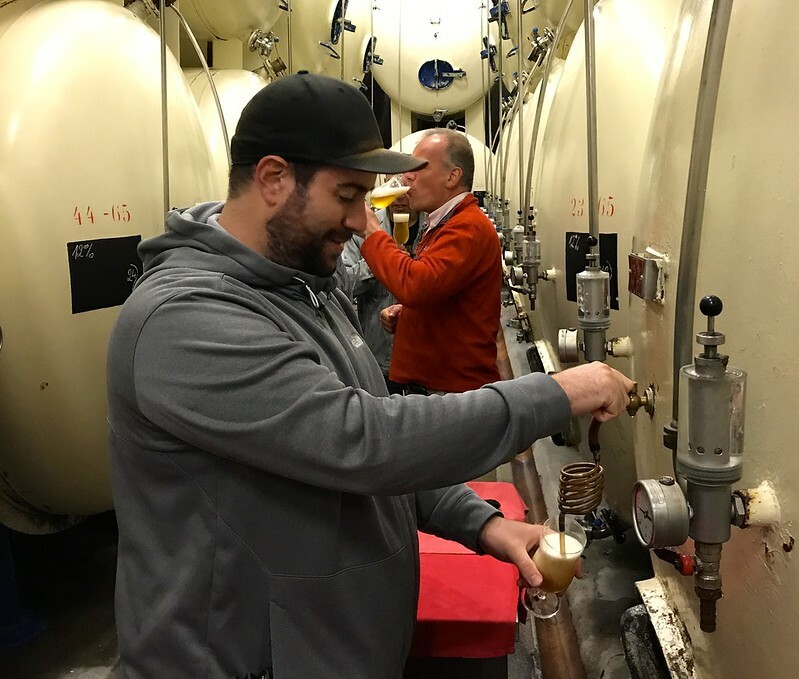 You simply have to take the tour and learn all about the machinations of the brewery. 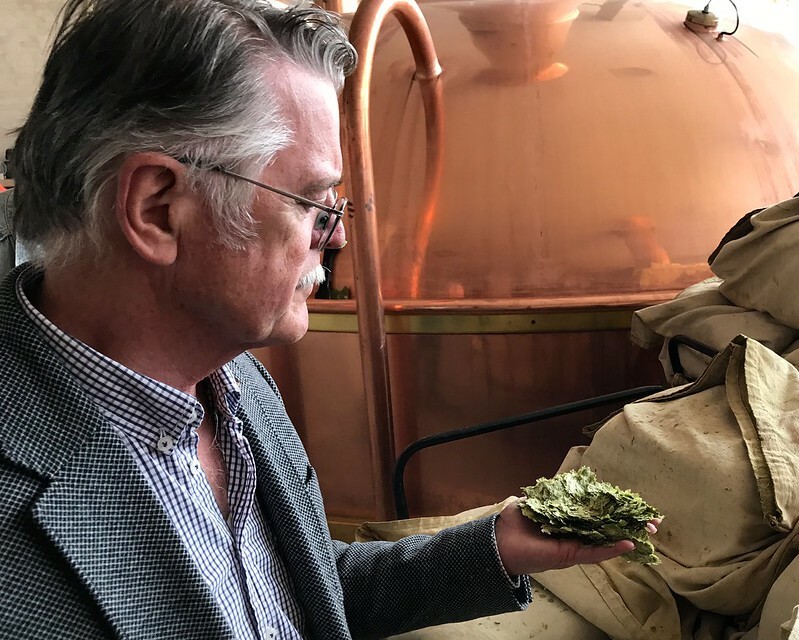 Age-old traditions and modern techniques are all explained to you, so you’ll be able to impress your friends back home with your brewmaster knowledge! 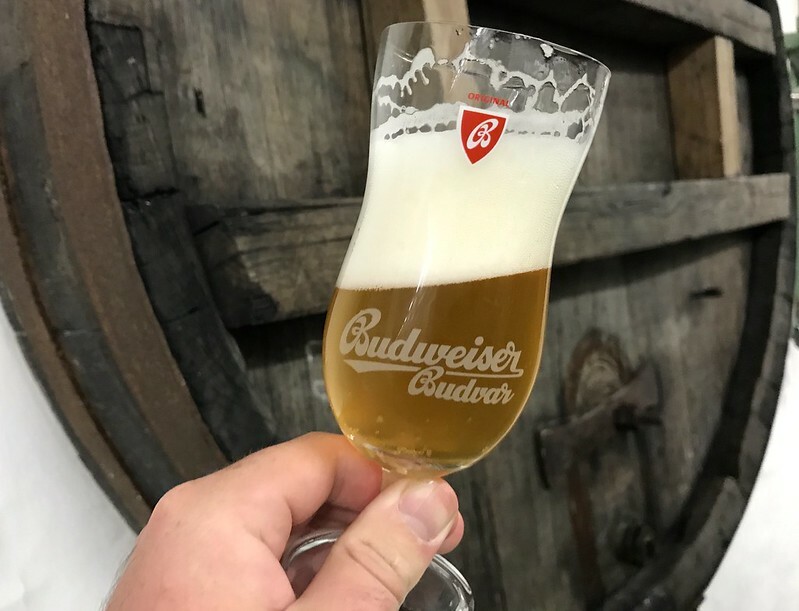 And of course there are plenty of opportunities to try a night cold glass of Budvar, straight from the source. 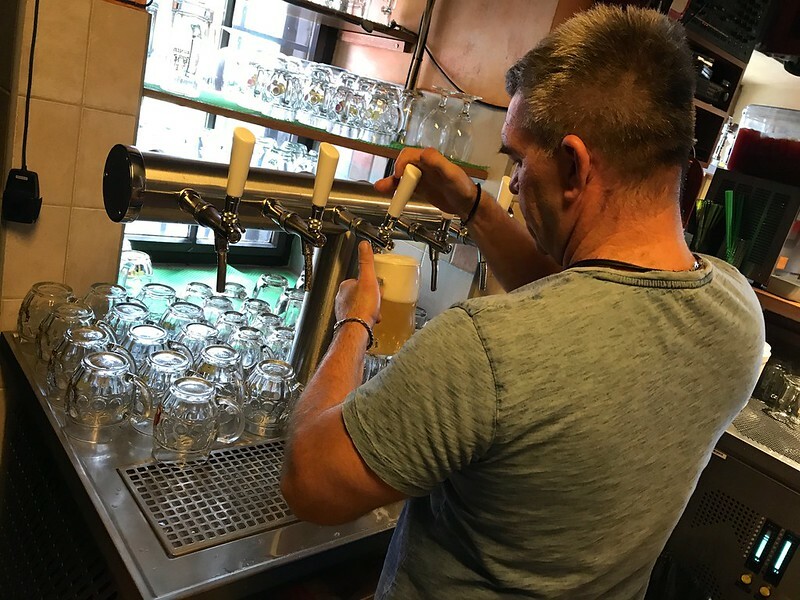 When you’re done with your brewery tour, be sure to stay at the Clarion and take your dinner at the delightful Masne Kramy Restaurant. 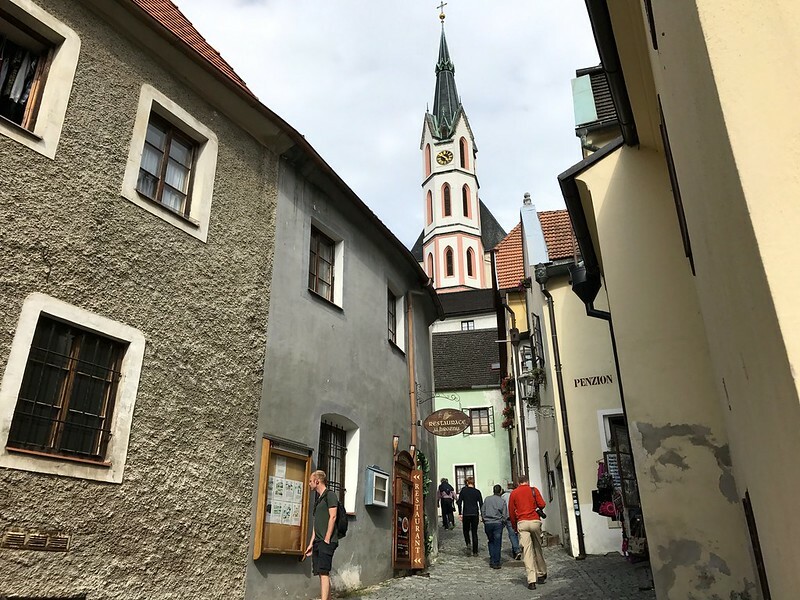 When you’ve eaten to your heart’s content, talk a little stroll around town in the evening light and explore the town square. 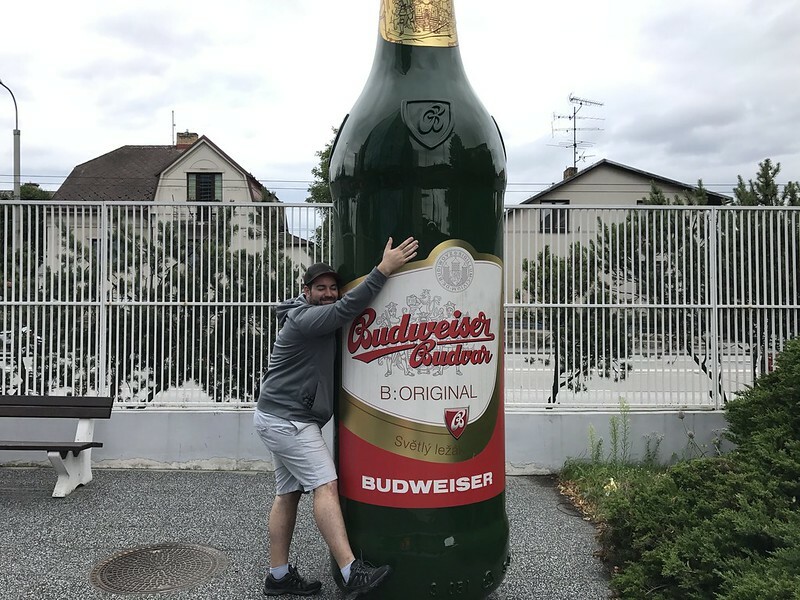 I hope you enjoy your trip to Cesky Krumlov and the Budweiser Budvar Brewery. 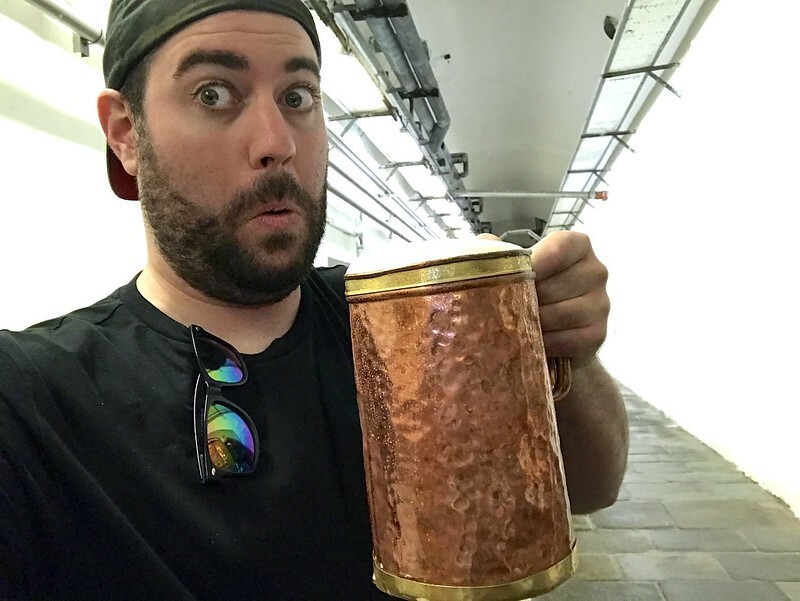 Enjoy a cold one for me! 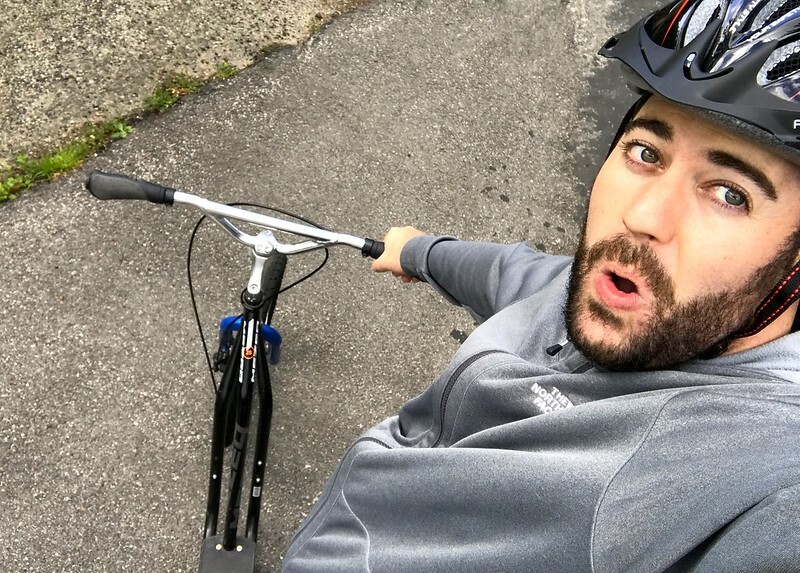 Thank you for reading my blog post, I hope you found it useful. If you do have any further questions, I’m very happy to help. You can leave a comment below in the comment section of this blog post. Just one more thing before you go. Cheers guys and happy travels to Czech Republic!